The battle for supremacy between Lionel Messi and Cristiano Ronaldo continues, with the Barcelona star adding further weight to his cause. 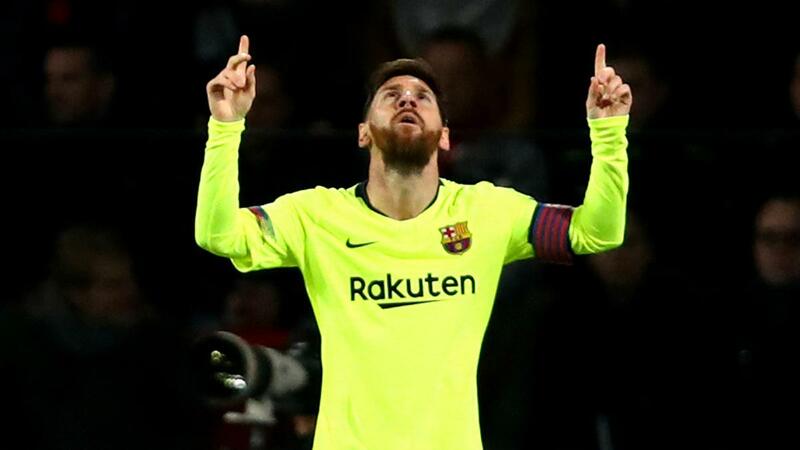 Lionel Messi surpassed Cristiano Ronaldo as the most prolific Champions League goalscorer for a single club with his sublime opener in Barcelona's 2-1 win at PSV. 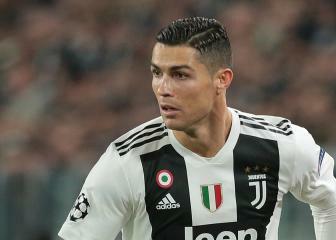 The Argentina superstar's 61st-minute strike in Eindhoven was his 106th goal in Europe's top competition, one more than long-time LaLiga rival Ronaldo managed for Real Madrid before his switch to Juventus. So little space, so much devastation. He has scored five times in the Champions League this term and looks set for more following Barca's progression to the knockout rounds as Group B winners.